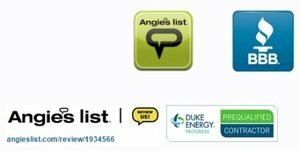 Advanced Air Solutions provides professional HVAC & air duct cleaning services in the Wilmington, NC area. "Advanced Air Solutions provides professional HVAC & air duct cleaning services in the Wilmington, NC area that improve indoor air quality. 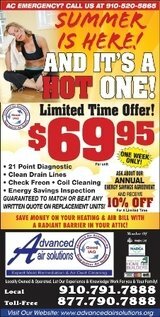 We specialize in all aspects of indoor air quality. From mold remediation, hvac repairs, to structural repairs and complete crawlspace encapsulation systems."